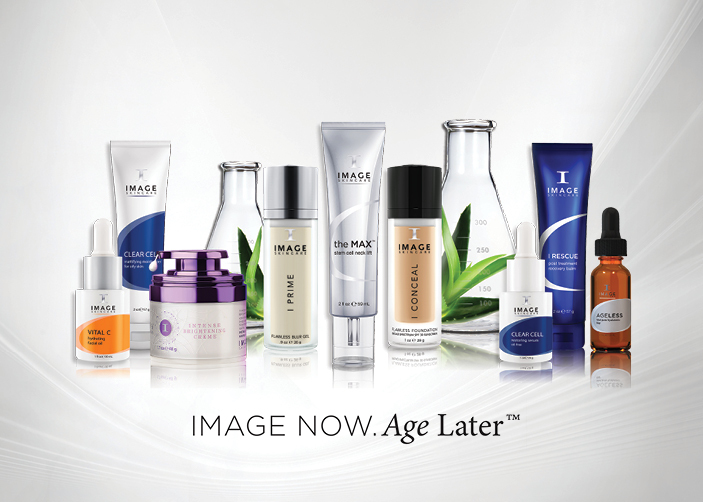 Bringing world-class brands to our salon, spa & clinic partners. PBS EMPOWERS OUR SALONS TO OPTIMISE PERFORMANCE, PRODUCT & PROFITS. 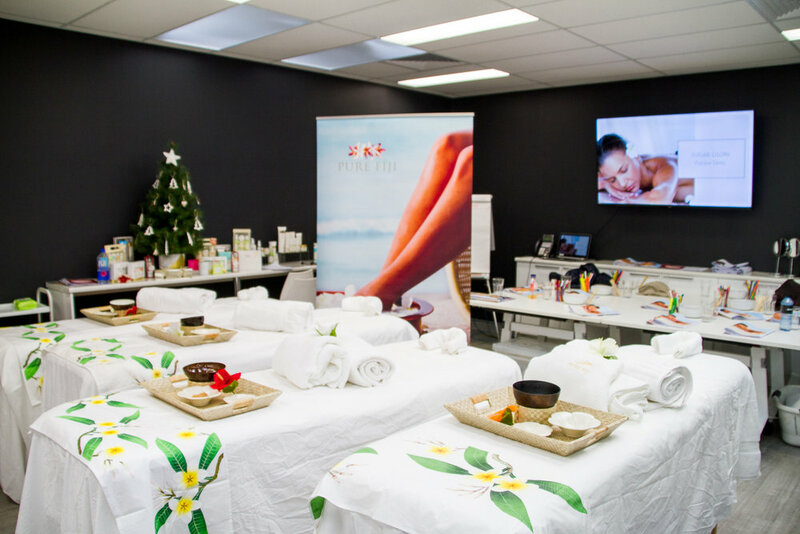 Professional Beauty Solutions is Australia’s most respected and trusted distributor of professional beauty brands to beauty salons, spas and clinics across the country. Building our reputation over almost two decades, we source the world’s most impressive and innovative beauty brands, and deliver them to our salon, spa and clinic partners, together with exceptional customer service, training and business education. Welcome! If you are already a Professional Beauty Solutions Stockist, thank you SO MUCH for your support, without you our mission to provide salons with everything they need to grow into a successful and profitable business would not be possible. If you’re new to PBS, we would like to share a bit about our background. My wife Lisa and I came into this industry 12 years ago, honestly not having any idea where we would be 12 years later. 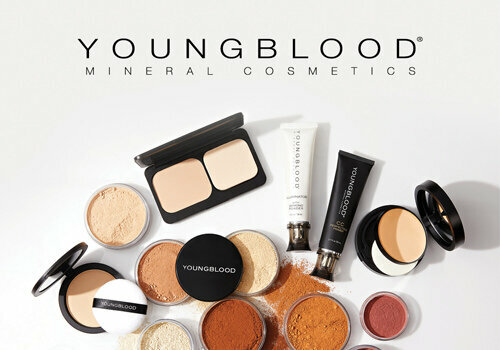 Starting out with the distribution of a little Mineral Makeup brand called Youngblood, that hardly anyone had heard of, we had no idea that 12 years on we would be representing some of the most beautiful, highest performing, world-class brands our industry has to offer. 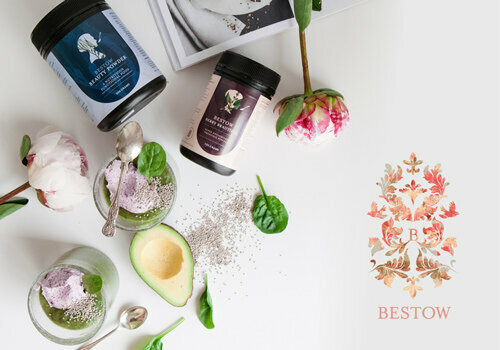 With so many brands now under our PBS banner, perhaps more than ever I feel that it is important to take some time to share some information about who we are as a company, what drives us in this business and what our greater overriding mission is, so that you might feel comfortable in joining us on this journey. If I was to summarise what really drives my wife and I, I would have to say that it is our passion for people. From the relationships we have with our team, to the relationships we share with our brand owners, and last but definitely not least, the relationships we have with our you, our salons, spa and clinic partners. We take the responsibility of each of those relationships very seriously, and it is our mission to live up to the expectations of each group. We are driven to provide an amazing workplace for our team, where they feel valued and happy, we feel equally driven to provide the success that our brand owners demand and require, and finally we feel deeply passionate about providing our salons partners with all of the support they need to grow and maintain and a successful and profitable business. We believe we have something very unique and special to offer this industry. 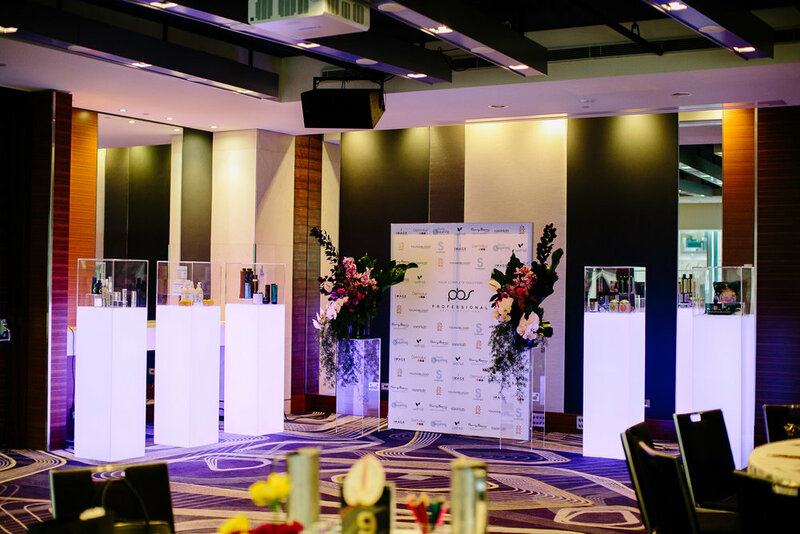 Strategically selecting the best brands in each category that appeal to the broadest range of customers has enabled us to provide a COMPLETE solution for our salons, and that means we can give them MORE SUPPORT, MORE REWARDS and MORE INCENTIVES than any other company in the industry. If you want to know more about how Marketing on a Platter (MOAP) offers you powerful marketing tools to drive your sales and how our Business Education is designed to help you grow your profits, please don’t hesitate to contact us. OUR VISION FOR PBS SALONS IS THAT THEY ARE THE MOST PROFITABLE IN THE INDUSTRY. As education and training is the primary key to continued success, PBS have created a progressive and innovative curriculum to keep our clients ahead of the competition and create experts of the industry. 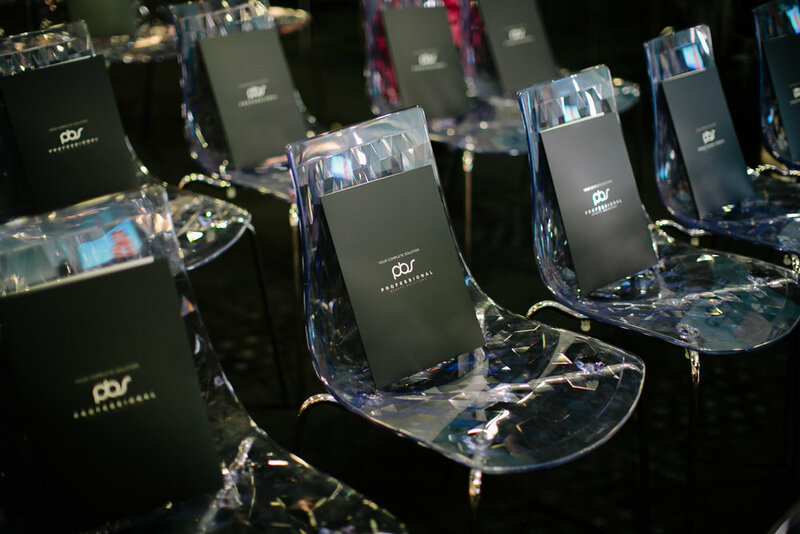 Our Training Curriculum that takes place constantly over the year, is ever-evolving and designed to keep our salon network on the pulse of the latest industry, consumer and technical trends. 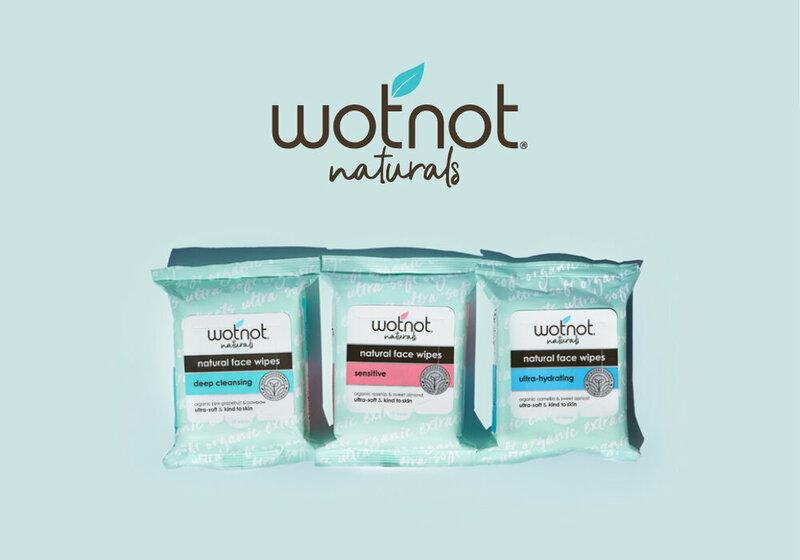 While we believe our brands are the best in their categories, delivering products to our salon, spa and clinic partners is just aspect of what we offer. At PBS, we go one step further by providing our partners with all of the marketing tools, education and business support they need to maximise profits and enhance their own business performance. 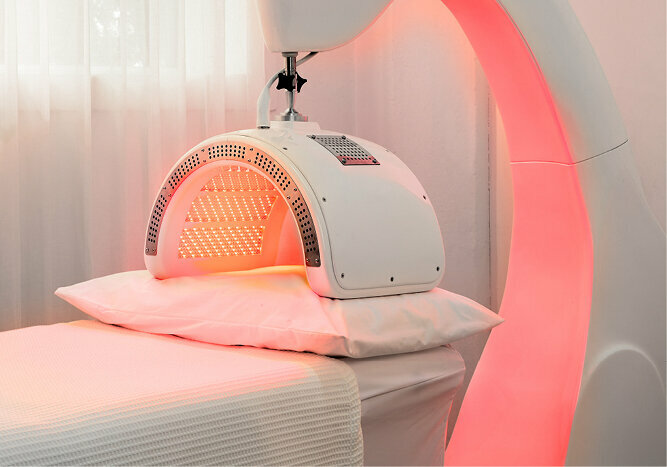 Dermalux LED WINS ‘Best Manufacturer in the UK’ at the 2018 Aesthetic Awards.